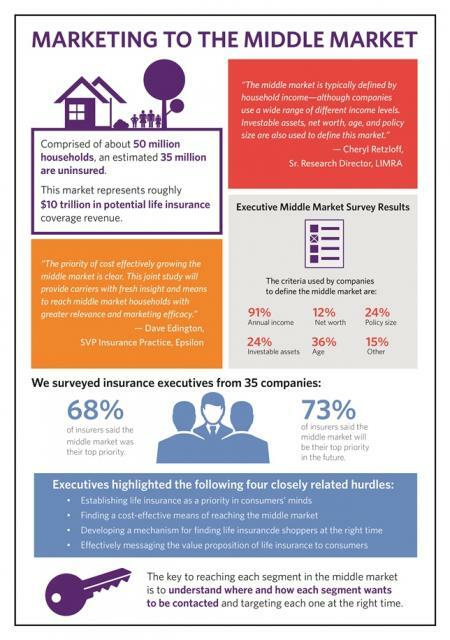 The middle market represents an immense audience and is a top priority for many insurance carriers. Yet reaching this universe of nearly 50 million households in a relevant and cost efficient manner are ongoing challenges. We partnered with LIMRA to create a life insurance segmentation approach specifically designed for the middle market and made it actionable down to the household level.